This week marked the tenth birthday of social media giant Facebook. Back in 2006, Mark Zuckerberg launched a social network called “The Facebook” when he was a sophomore at Harvard University. Facebook is now the biggest social media platform in the world with a whopping 1.2 billion active users each month. Despite recent reports of users ditching the platform for newer social apps such as WhatsApp and Snapchat, Zuckerberg reported their highest revenue to date last month. With its recent launch of content app Paper, Facebook is showing signs that it wants to secure its place in the world of digital in future years, by embracing all new forms of communication and branching out into new individual applications. Every year, Budweiser’s hugely sentimental adverts seem to top the charts when it comes to the Super Bowl ad competition. This year was no different, as they introduced their “Puppy Love” advert during the showdown between the Seattle Seahawks and the Denver Broncos. The advert depicted a great bond between a young puppy and a Clydesdale horse who do everything they can to ensure they aren’t separated. The ad won USA Today’s Super Bowl Ad Meter and was also the most watched ad on TiVo. 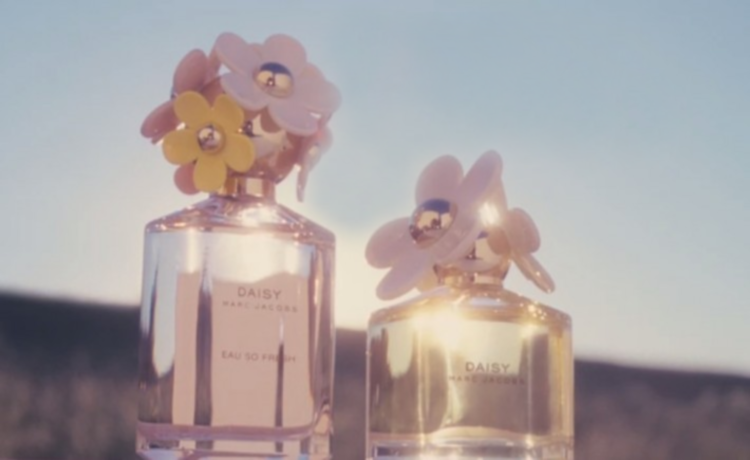 Yesterday designer Marc Jacobs opened the doors to a new Daisy fragrance pop-up shop situated in Manhattan. This is a pop-up shop with a twist though, as when shoppers purchase items, no money will be exchanged. This new social media project allows buyers to take home a product with them in exchange for a tweet, Instagram photo or a Facebook post.This new form of social currency works simply by using the hashtag #MJDaisyChain and products available include jewellery, perfume and handbags. The idea of the pop-up shop came from a conversation Facebook had with the brand which showed them to be one of the most fan engaging fragrances on the social network. With such loyal fans, the brand decided it was time to give their followers a nice big thank you. An online drinking game that involves downing a pint while filming yourself, has gone viral on Facebook. The craze involves individuals posting the drinking videos on their social media channel before nominating a friend or two to do the same. The drinking game is thought to have originated in Australia has made its way to a number of countries around the world and often involves those taking part doing something extreme at the same time as the drinking challenge. As the week has gone on, thousands have posted videos of themselves “chugging” an alcoholic drink as the game has become more and more popular. Unfortunately the craze has also come at a price, with the game being linked to a couple of deaths .